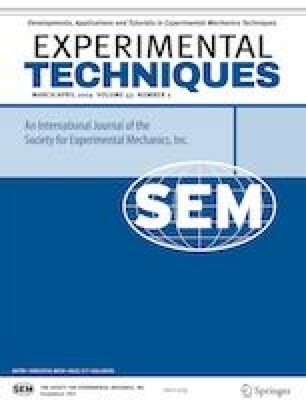 This paper presents the novel technique for fault diagnosis of bearing by fusion of two different sensors: Vibration based and acoustic emission-based sensor. The diagnosis process involves the following steps: Data Acquisition and signal processing, Feature extraction, Classification of features, High-level data fusion and Decision making. Experiments are carried out upon test bearings with a fusion of sensors to obtain signals in time domain. Then, signal indicators for each signal have been calculated. Classifier called K-nearest neighbor (KNN) has been used for classification of fault conditions. Then, high-level sensor fusion was carried out to gain useful data for fault classification. The decision-making step allows understanding that vibration-based sensors are helpful in detecting inner race and outer race defect whereas the acoustic-based sensor is more useful for ball defects detection. These studies based on fusion helps to detect all the faults of rolling bearing at an early stage. This work was financially supported by the Aeronautics Research and Development Board (ARDB), India.